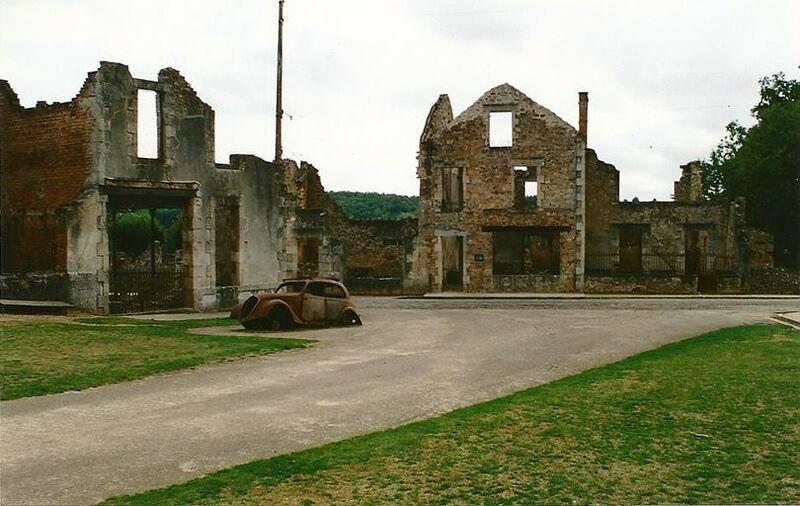 Oradour-sur-Glane, a fully preserved, ruined village that was the site of the worst Nazi massacre of civilians carried out on French soil. Six hundred and 42 people, including 247 children, were shot or burnt alive on 10 June 1944 in an unexplained act of barbarity. 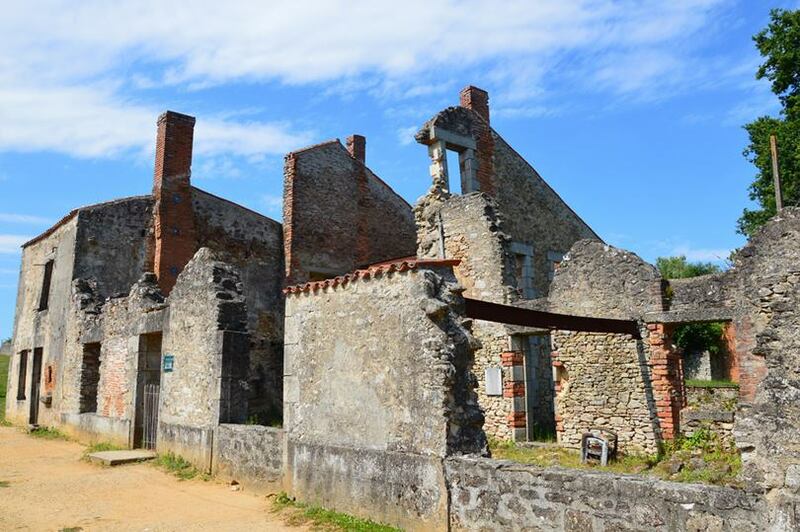 A new village was built nearby after the war, but French president Charles de Gaulle ordered the original maintained as a permanent memorial and museum. The women and children were locked in the church. and the village was looted. 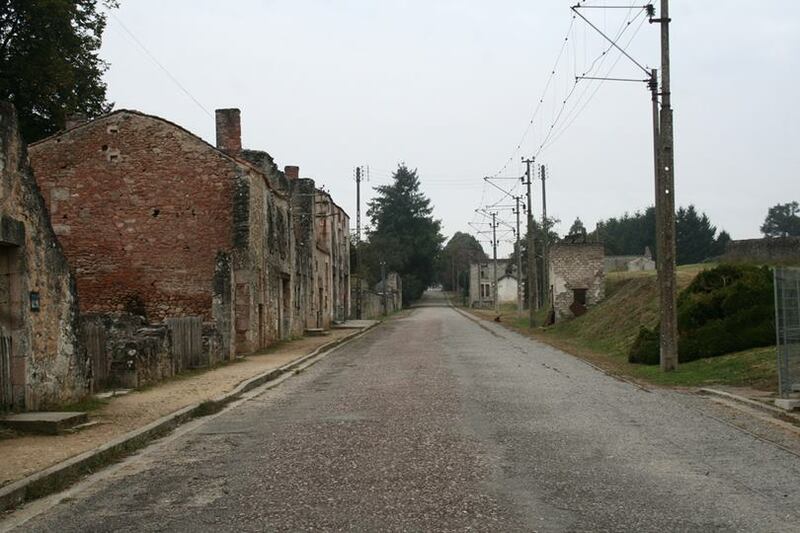 The men were led to six barns and sheds, where machine guns were already in place. 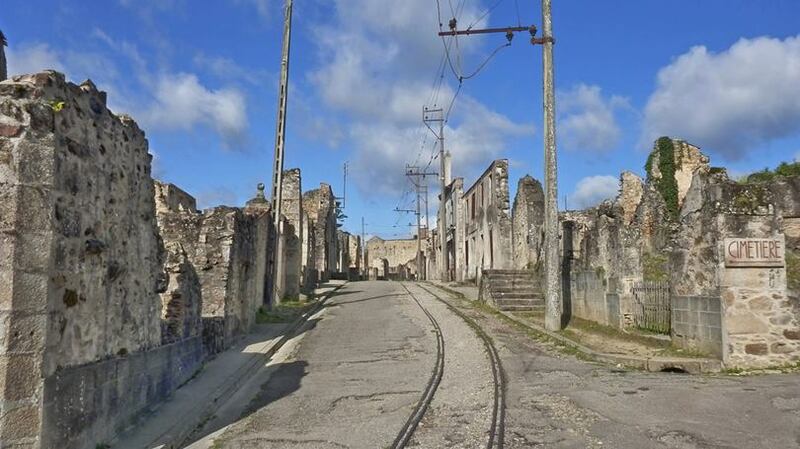 According to a survivor's account, the SS men then began shooting, aiming for their legs. 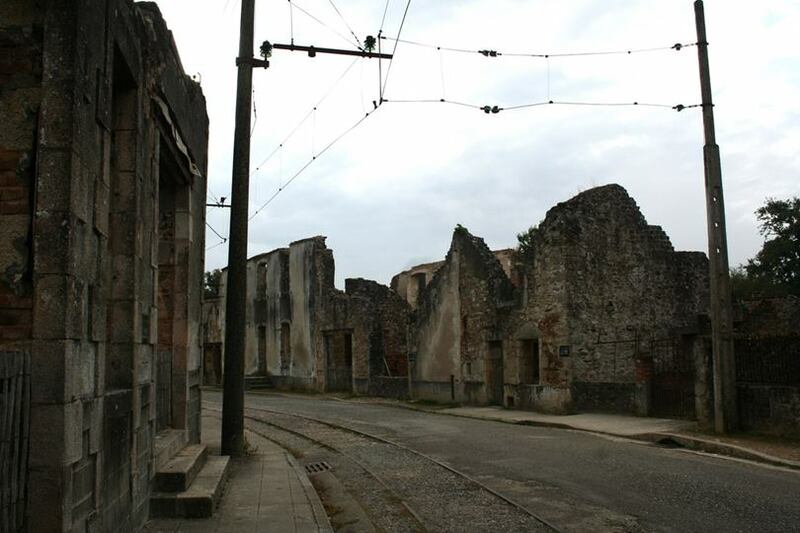 When victims were unable to move, the Nazis covered them with fuel and set the barns on fire. Only six men managed to escape. One of them was later seen walking down a road and was shot dead. In all, 190 Frenchmen died. Several days later, the survivors were allowed to bury the dead. 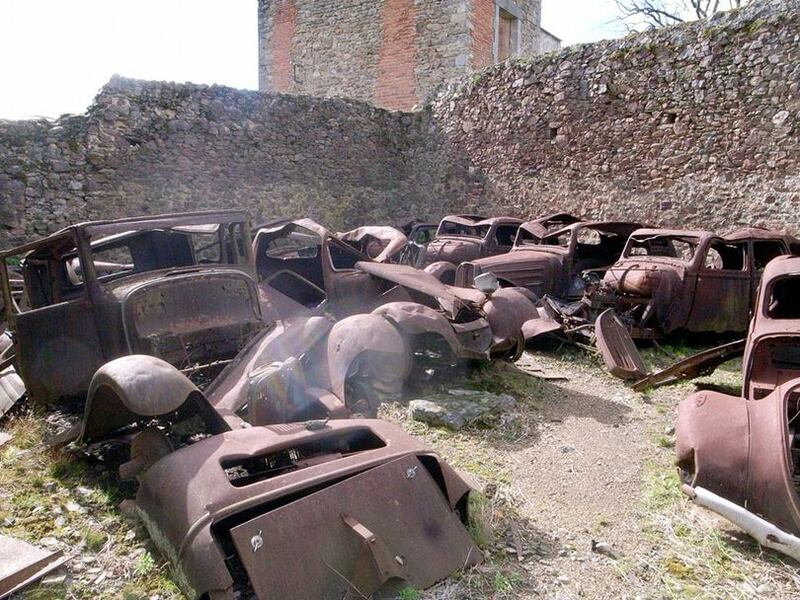 642 inhabitants of Oradour-sur-Glane had been killed in just a few hours. Adolf Diekmann said the atrocity was in retaliation for the partisan activity in nearby Tulle and the kidnapping of Helmut Kämpfe. 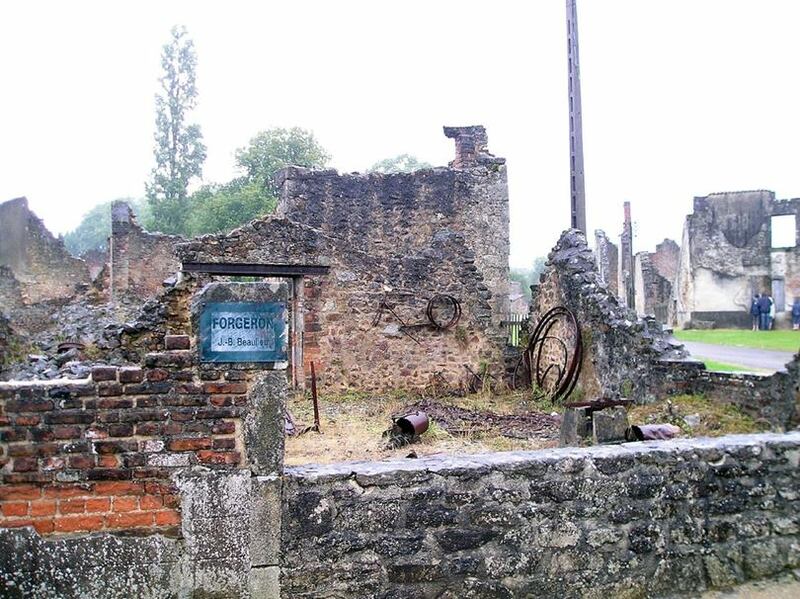 After the war, General Charles de Gaulle decided the village should never be rebuilt, but would remain a memorial to the cruelty of the Nazi occupation. 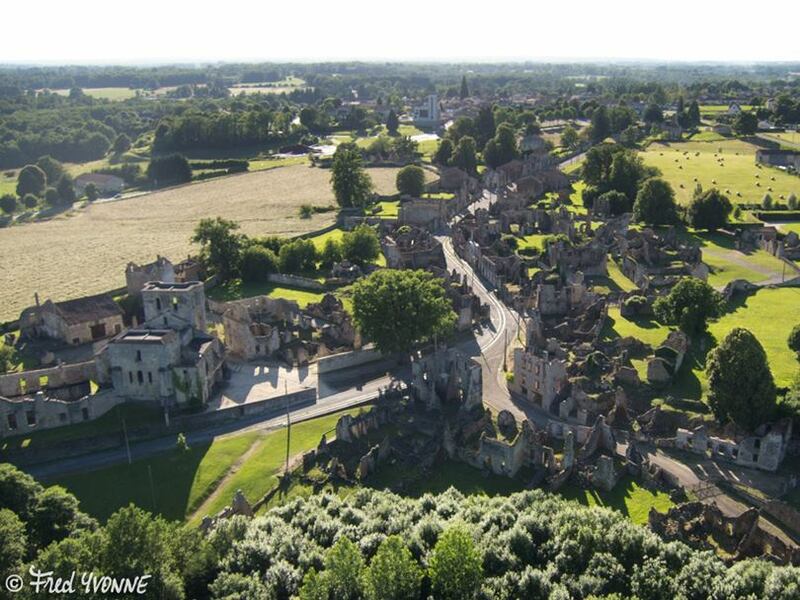 The new village of Oradour-sur-Glane (population 2,188 in 2006), northwest of the site of the massacre, was built after the war. 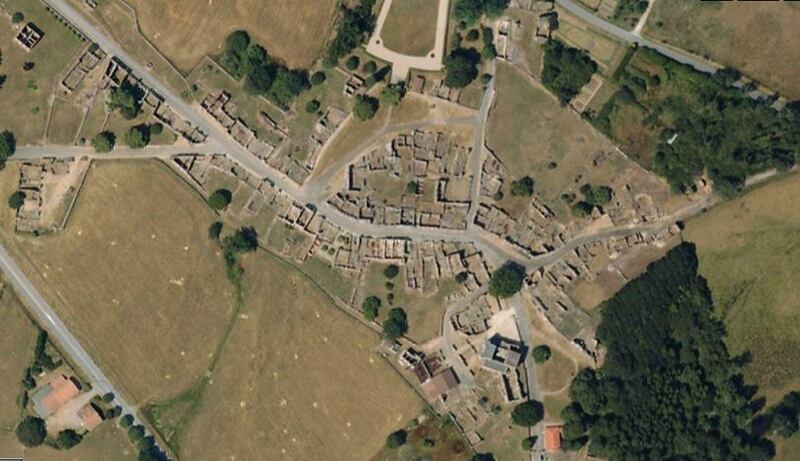 The ruins of the original village remain as a memorial to the dead and to represent similar sites and events. 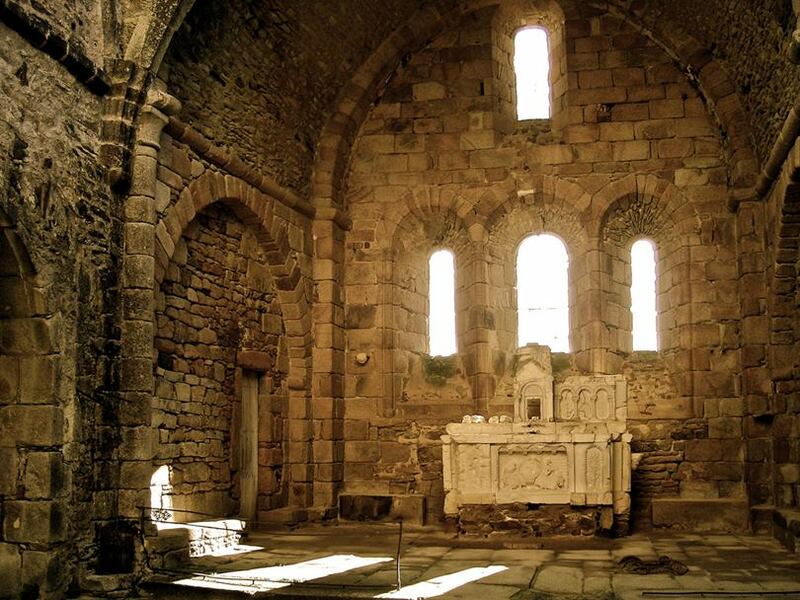 In 1999 French president Jacques Chirac dedicated a memorial museum, the Centre de la mémoire d'Oradour, near the entrance to the Village Martyr ("martyred village"). 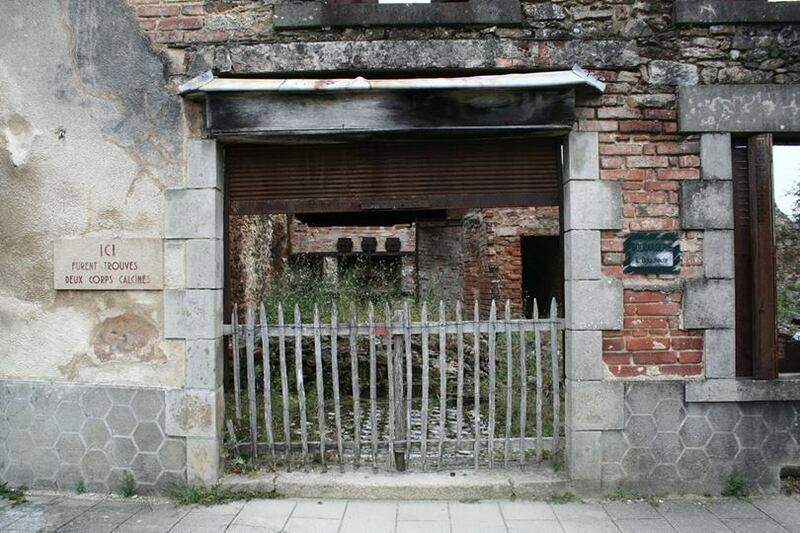 Its museum includes items recovered from the burned-out buildings: watches stopped at the time their owners were burned alive, glasses melted from the intense heat, and various personal items.